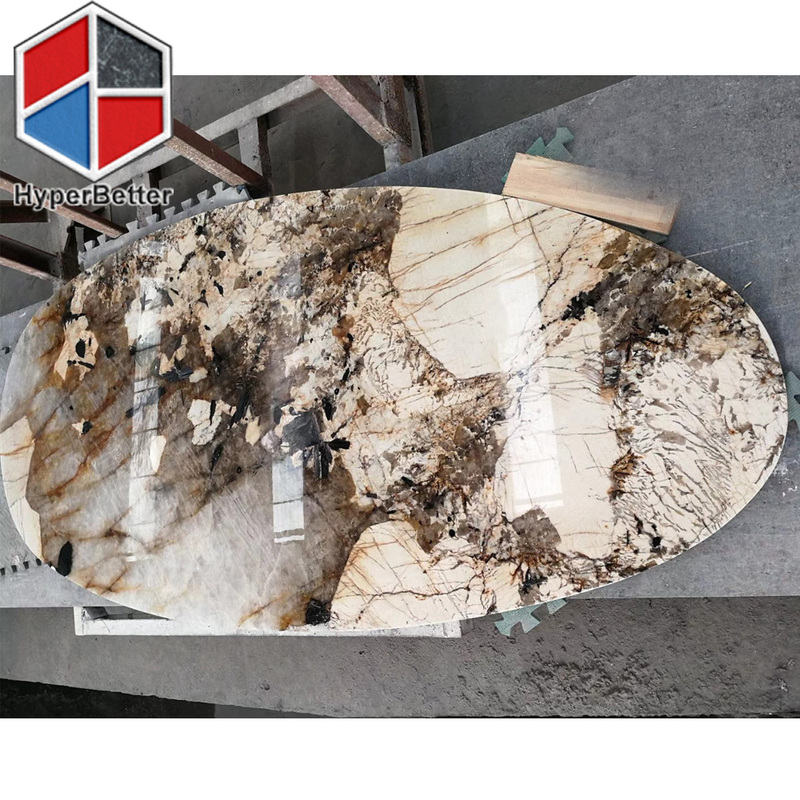 Stone table is suitable for coffee shop,restaurant and home, and we also can supply 2person-10person marble table set. You can customized the edge and metal base as you need. You can contact skype: billowjiang, whatsapp:86 133 5837 5718. Nice slabs before cut to size. Package Carton with foam film. 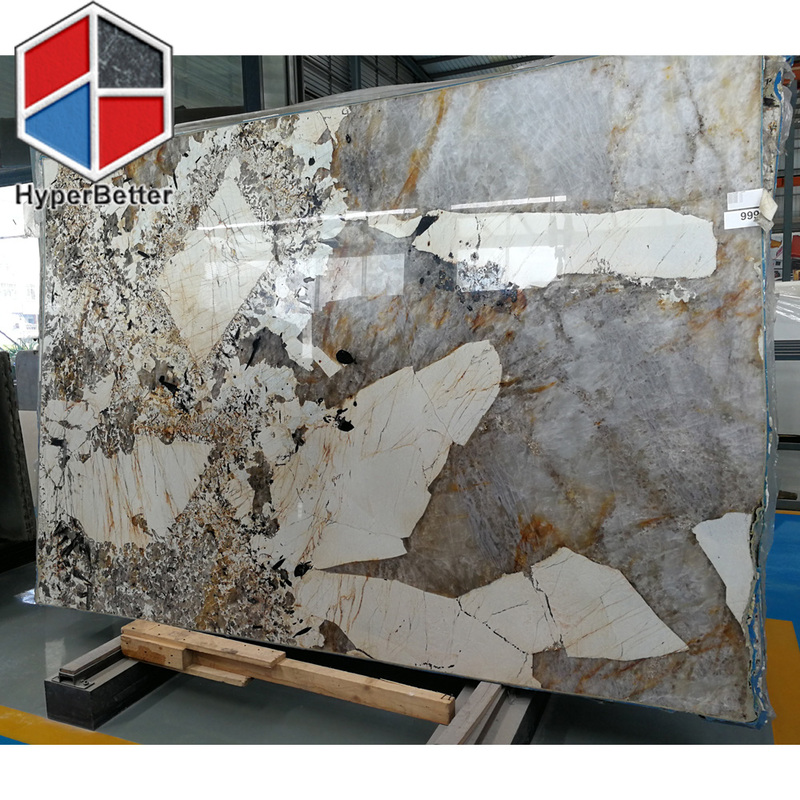 Different style for different size table top. — We have rich experience in this product, so we know the package quality should be as well as the product inside to guarantee our customer get the perfect product. Our package will be convenient for forklift to unload or move from each direction. 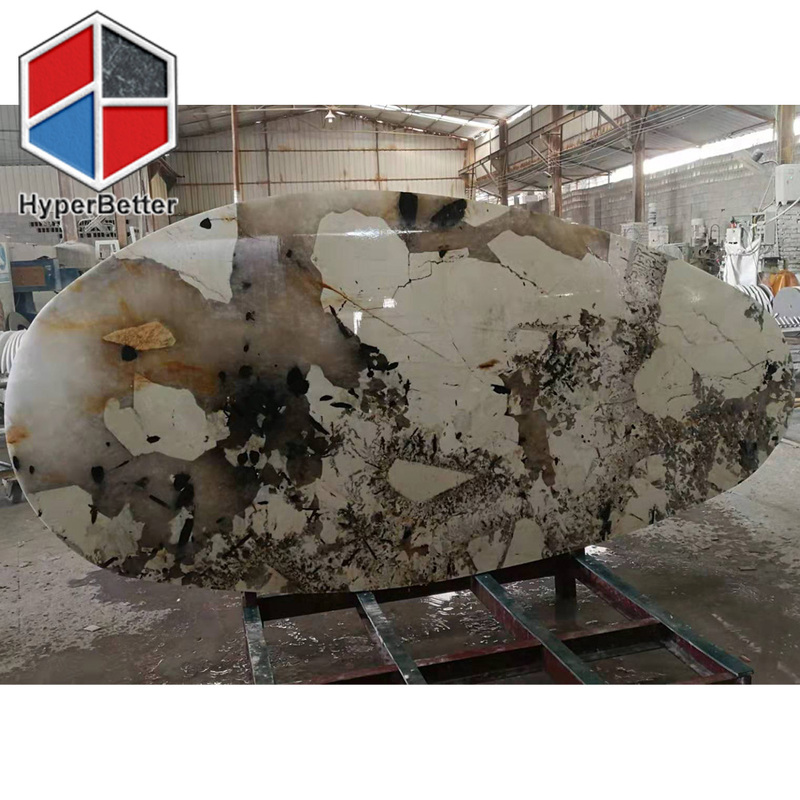 — Our skilled QC team all have more than 7 years in this field, so we will guarantee the product will be controlled not only skilled worker hand, but also the strict eyes. — More materials. 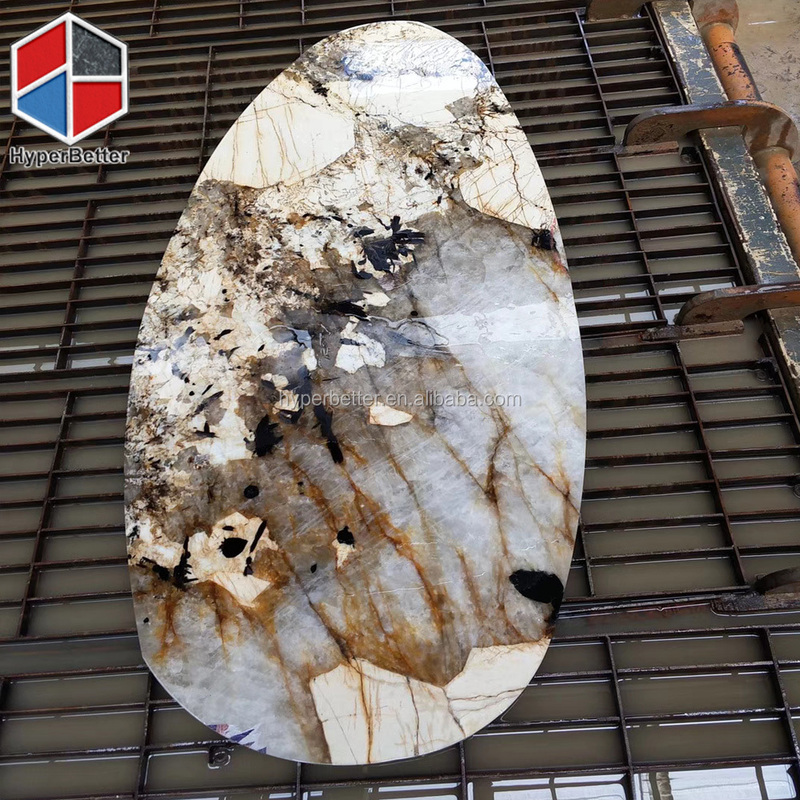 ShanXi Black, Baltic Brown, Blue Pearl, China Green, Sunset, G654, Misty Brown, G603, Padang Dark, Maple Red…More than 150 different materials are avialable here in our steady quality countertop workshop. 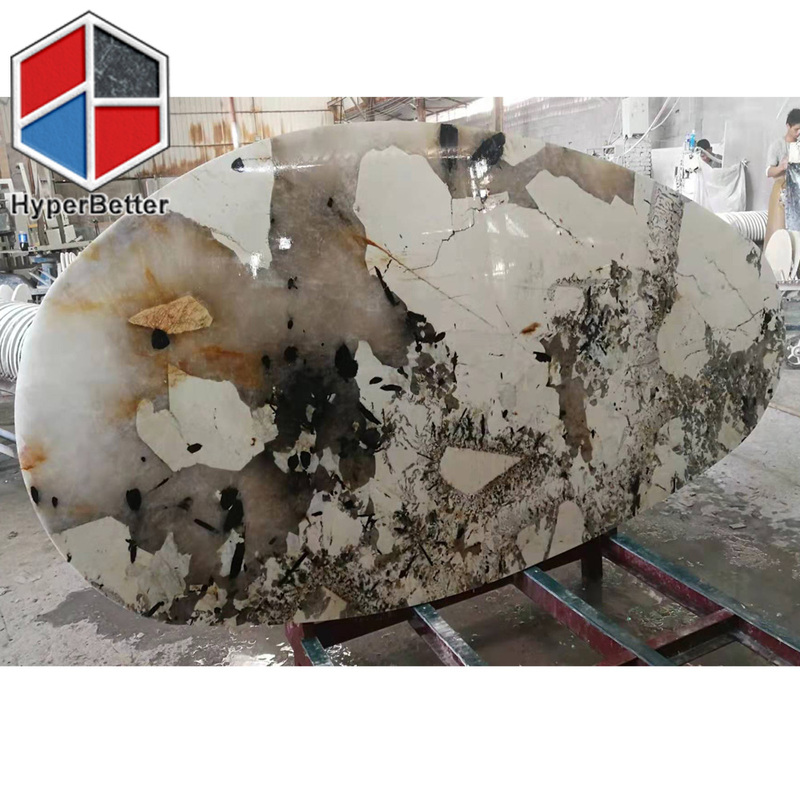 Hyperbetter– Your reliable partner in China!